Visit the magical world of Fairy Trails. 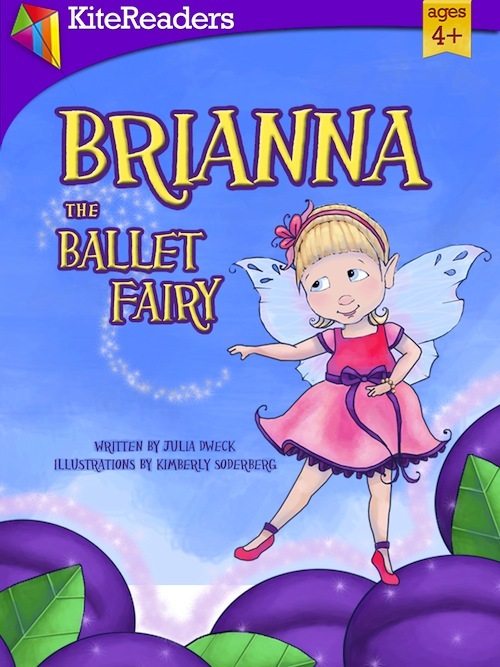 Brianna the Ballet Fairy is an enchanting tale that will touch the heart of anyone who has ever had a special dream. Down among the sugarplums are sprites no bigger than your thumbs. 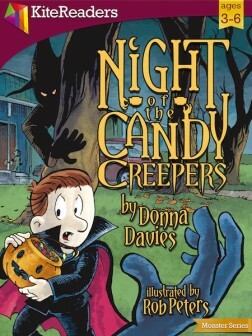 Brianna is the smallest sprite who sprinkles sugar through the night. Enter a world of fairies, pixies and dazzling enchantment. Brianna wishes that she could dance with the elite Sugarplum Fairies who prance among the sugarplums. However, she is still too young. 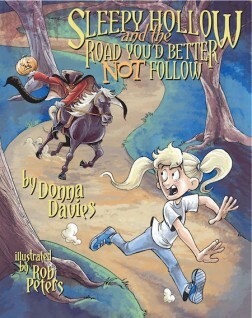 Can a pixie help Brianna realize her dream or will she trick Brianna, instead?